A newborn photography shoot is the perfect way to document this exciting time in your family. 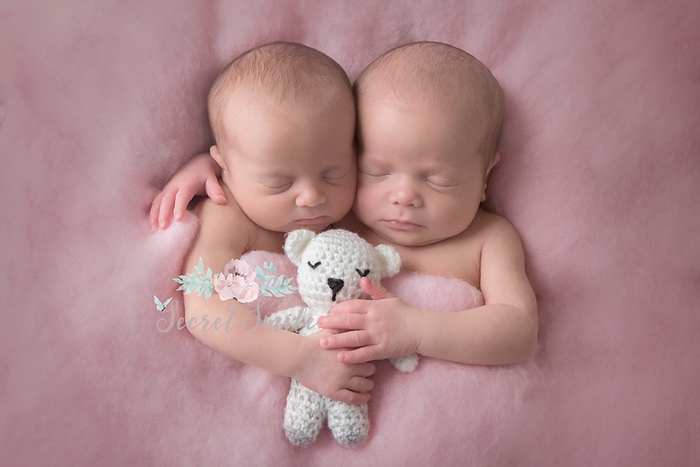 These sessions are designed for babies under 21 days old to achieve those sleepy, curled up poses. Use this booking form to book your newborn in if they are under 21 days old. 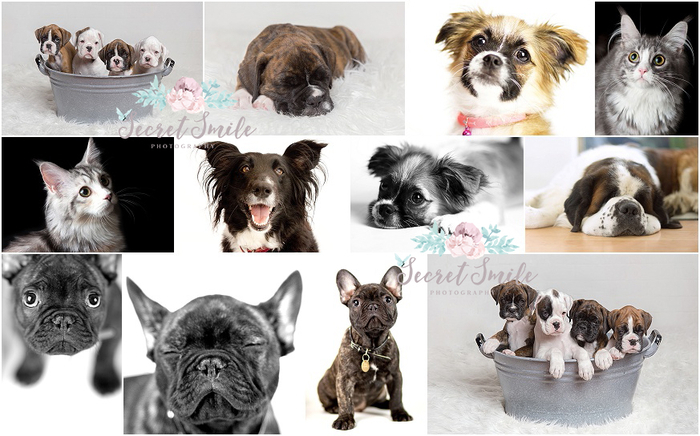 If baby hasn't arrived yet please email lisa@secretsmilephotography.com with your estimated due date to pre-book your session. Once baby has arrived I will work with you to book in a date that suits you. What more wonderful way to celebrate your growing bump than with a bump casting session along with your newborn photography session. Bump casting sessions are best done between 34-38 weeks pregnant and once the cast is finished we can use it as a prop to photograph your new baby in, after that you will have your cast to keep forever! Congratulations on your exciting baby news! I am looking forward to meeting you to document your pregnancy before baby arrives. Use this booking form to schedule your first 15 minute session between 16 and 20 weeks pregnant, the remaining sessions will be agreed on in a schedule discussed with you when you come to the studio for your first session. As part of the current summer promotion this package also includes a free newborn photography shoot, for full details and price of products please see website. 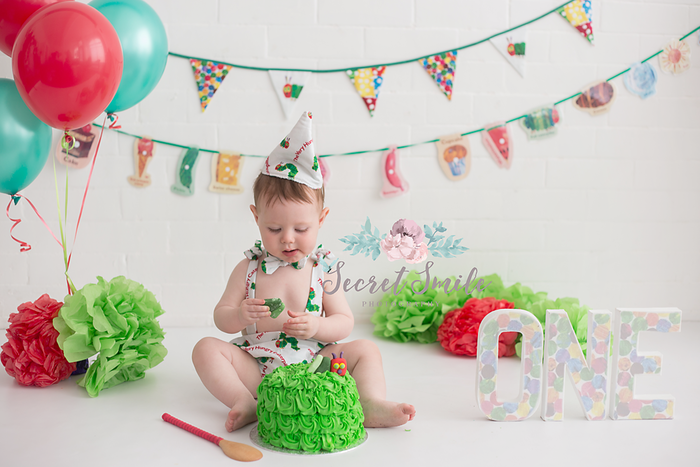 Cake smash for dogs, 30 minute session, accessories & cake included as well as 5 digital images to download. Extras available. Use this to pre-book your estimated due date. This is just to let me know roughly when baby is due, once baby has arrived we can work together to book your newborn photography shoot into the diary, preferably before baby is over 14 days old. 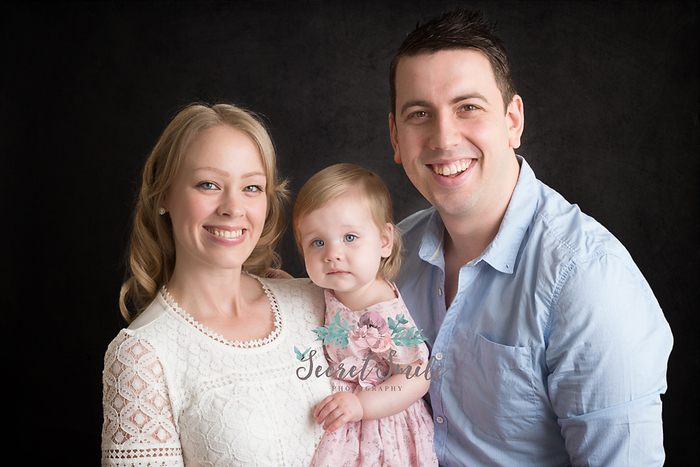 Portrait photography shoots can be for a family up to 10 people or just for children, please specify when booking how many people will be at the session and the ages of the children. What more wonderful way to celebrate your growing bump than a maternity photography session at Secret Smile Photography? A mixture of different lighting, poses and outfits to create a beautiful range of maternity portraits to treasure for years to come. Maternity sessions are best done between 34-38 weeks pregnant. I have several maternity dresses at the studio that you are welcome to use for your session. Pets of almost any kind are welcome, although regrettably pets with more than 4 legs (arachnids and insects) are unable to be photographed, sorry. Dogs, cats, rabbits, hamsters, rats, guinea pigs, micro pigs, hedgehogs, snakes, lizards, dragons and tortoises all welcome! Session and digital image to download for £75.